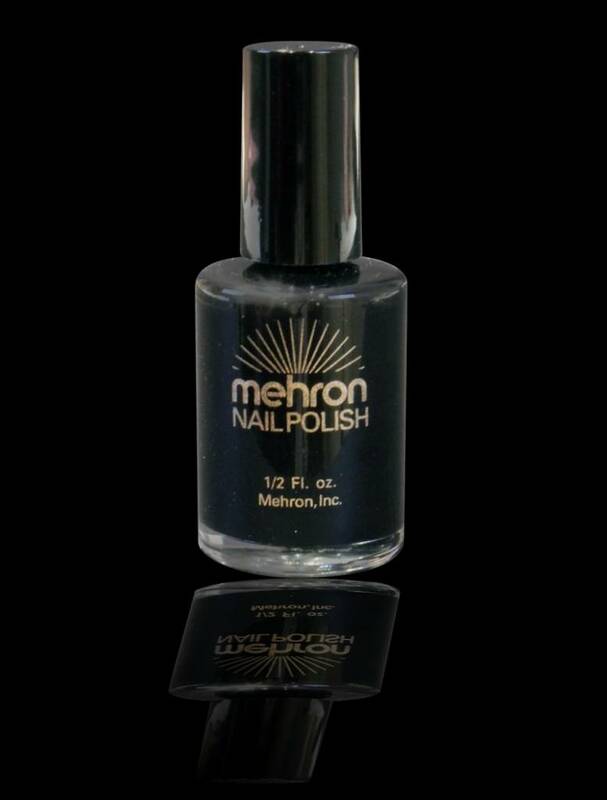 Finish off that goth- scary- horror- witch- punk or evil costume by painting those nails black. 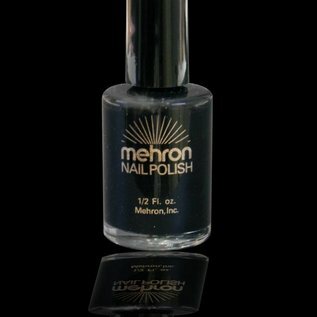 Full size cosmetic grade Nail Polish in startling colors to complete any fantasy or masquerade costume. .5 fl. oz. (14 ml.) with applicator brush.